Price in Bangladesh : 27,990 Tk. You know that Xiaomi and Vivo are becoming very popular in Bangladesh. Vivo Started their business in Bangladesh at the end of 2017. They took only six months to establish their business as a strong name for mid and low-mid range consumers. Vivo V11 has some special features though it is a mid-range phone.Vivo is trying to give very special phone for their consumer. 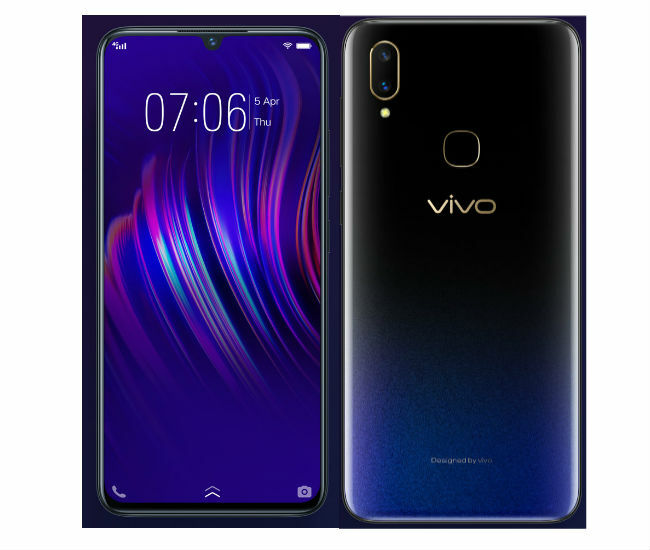 For that reason they have released their Vivo V11with a lot of special features. Let's we talk about V11 phone, it has a new and special feature which is display fingerprint. That means you can lock or unlock your phone by touching display. It has another special feature that is quick charging technology. It has MediaTek's Helio P60 chipset with 2 GHz octa-core CPU an d4 GB RAM. It can play online multiplayer video game very smoothly. 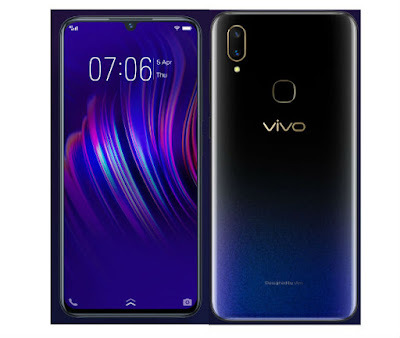 Vivo V11 has another version with 6 GB RAM and 128 GB internal memory. 128 GB internal memory will help them who like to store phone with multimedia. It has a 25 Megapixels selfie camera. It is able to capture clear, clean and bright selfies in daylight and low light. Another great feature is Dual 16 + 5 megapixels back camera.